Refresh your profile with RestylaneⓇ Defyne™! Are you concerned with how deep wrinkles and folds are affecting your aesthetic? It can be hard to ignore severe laugh lines when you look in the mirror. Greenberg Cosmetic Surgery now offers RestylaneⓇ Defyne™ to help you realize youthful, radiant skin that you will have you feeling happy with your reflection. Greenberg Cosmetic Surgery is the premier destination for a wide range of aesthetic solutions including RestylaneⓇ Defyne™. Led by Dr. Stephan Greenberg, a nationally renowned cosmetic plastic surgeon, Greenberg Cosmetic Surgery aims to help you achieve the true you with compassionate care and the latest, most effective treatments. Contact us today to schedule your consultation and find out if RestylaneⓇ Defyne™ may be the right anti-aging solution for you! What is RestylaneⓇ Defyne™ and how does it work? RestylaneⓇ Defyne™ is a safe and effective anti-aging formula that softens the appearances of deeper, more severe laugh lines around the mouth. Utilizing advanced cross-linking technology, RestylaneⓇ Defyne™ is able to instantly replenish volume in the skin, granting a youthful complexion. Yes, RestylaneⓇ Defyne™ does not reduce facial muscle activity nor give off a “frozen” appearance. This formula specifically works to restore facial volume, granting naturally-looking smoother skin. Patients will remain in full control of their expressions! When can I expect results after my treatment? Many people have been able to notice immediate results of replenished, youthful skin following their RestylaneⓇ Defyne™ treatment. As great as 97% of people who have been treated with RestylaneⓇ Defyne™ were happy with their results and you can be, too! Who may be a candidate for RestylaneⓇ Defyne™? Revitalize your complexion from deeper laugh lines with RestylaneⓇ Defyne™! 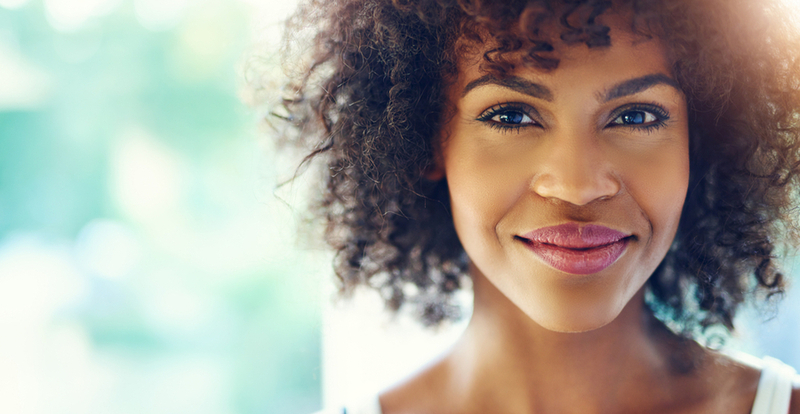 Contact us today to schedule your consultation and find out if RestylaneⓇ Defyne™ may be right for you! Restylane Defyne	Overall rating:	5	out of 5 based on 31	reviews.